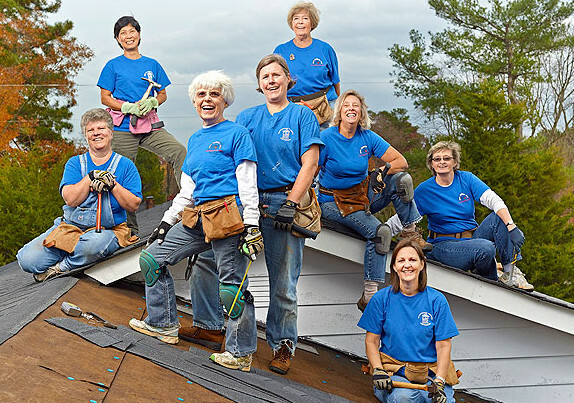 A group of woman known as “Roofers” has been putting and repairing roofs over those who need it the most for the past 10 years. And it’s all for free. The roofers have only one rule: What’s said on the roof, stays on the roof. 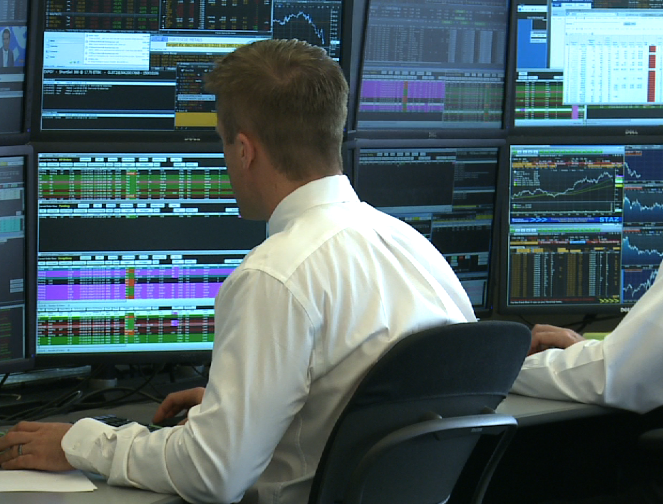 Byron Pitts reports.